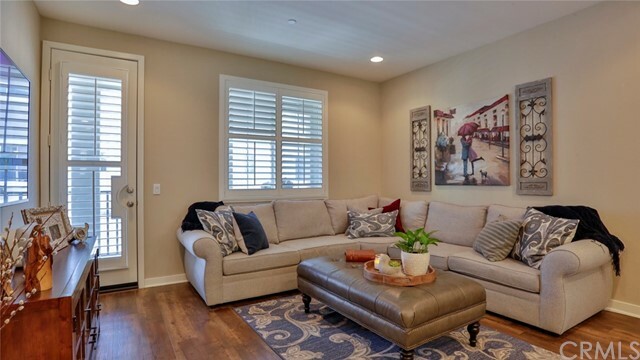 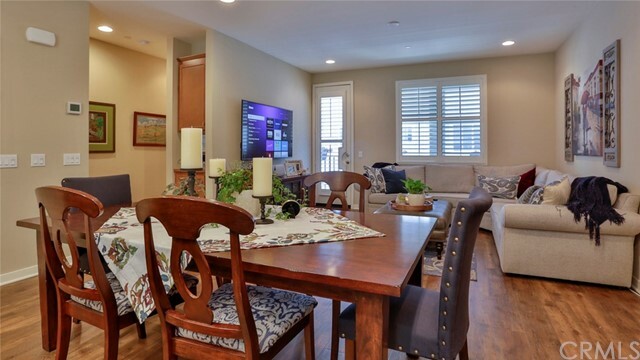 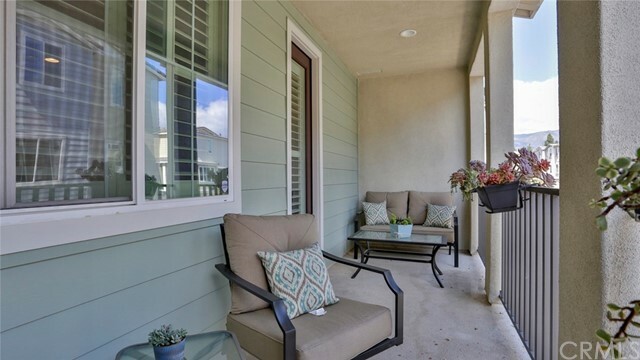 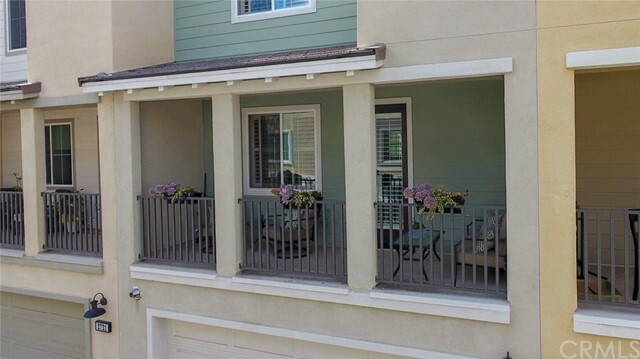 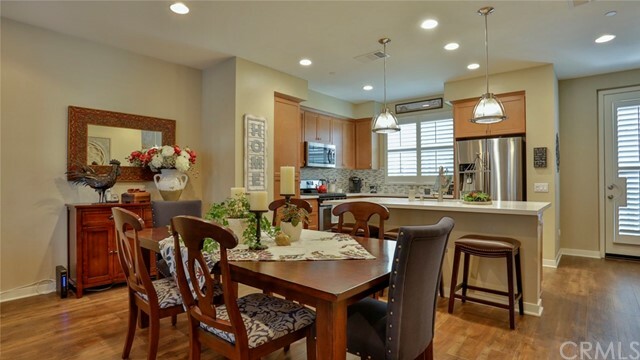 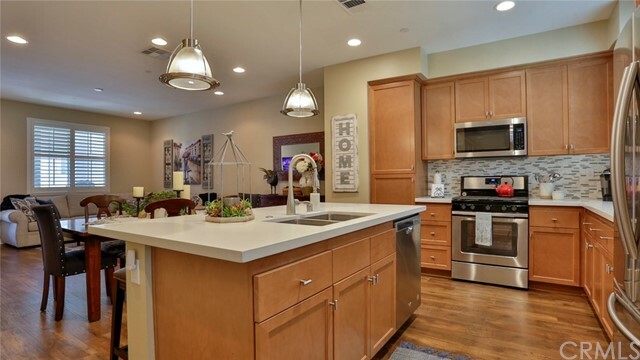 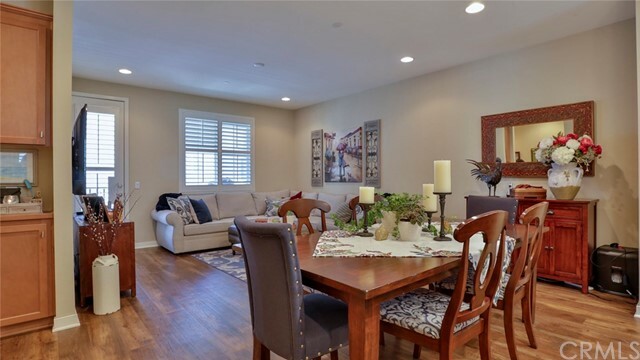 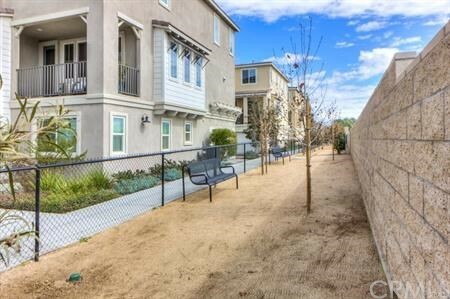 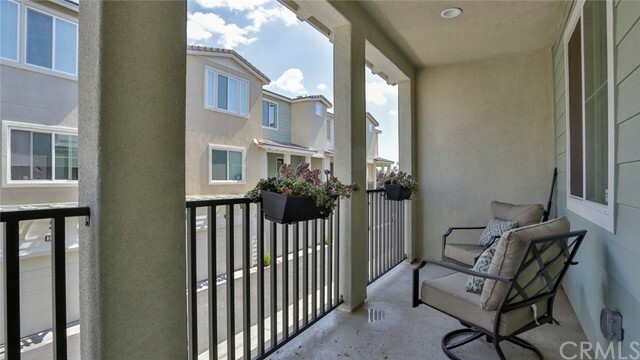 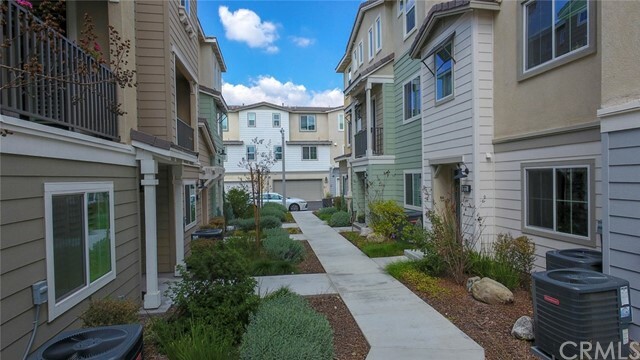 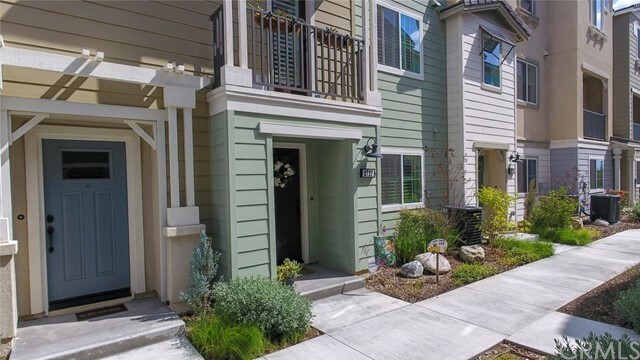 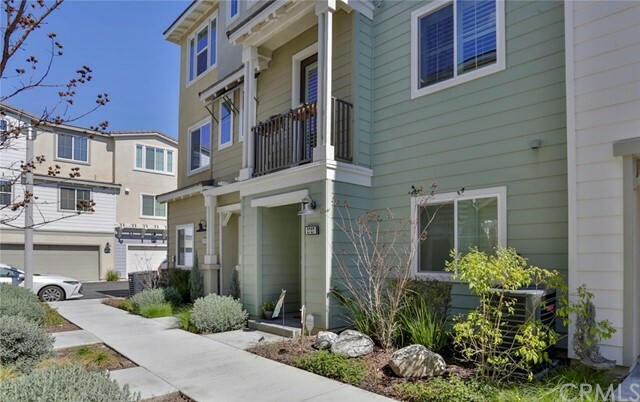 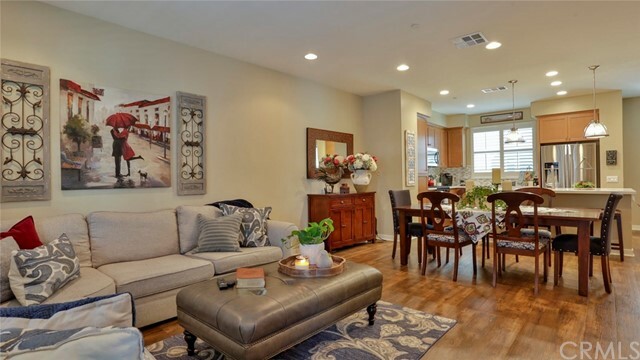 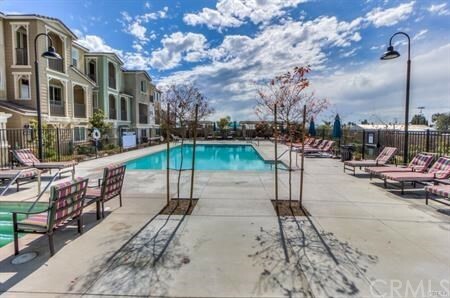 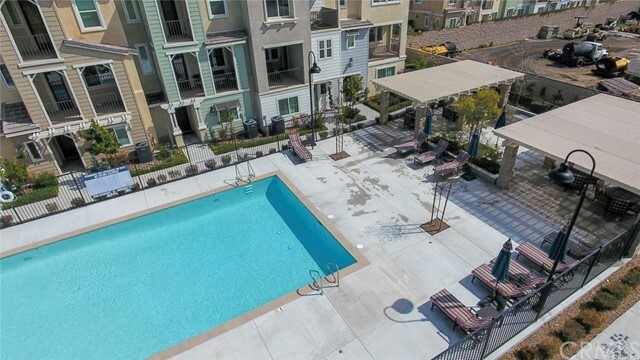 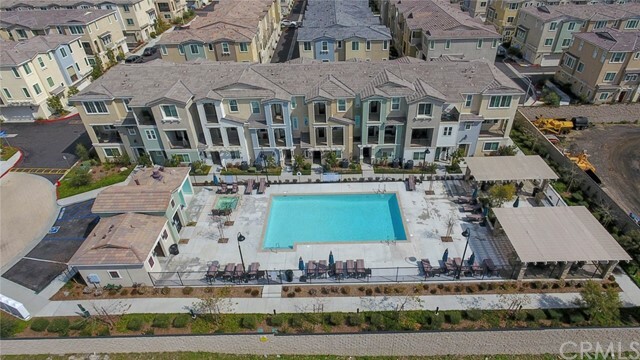 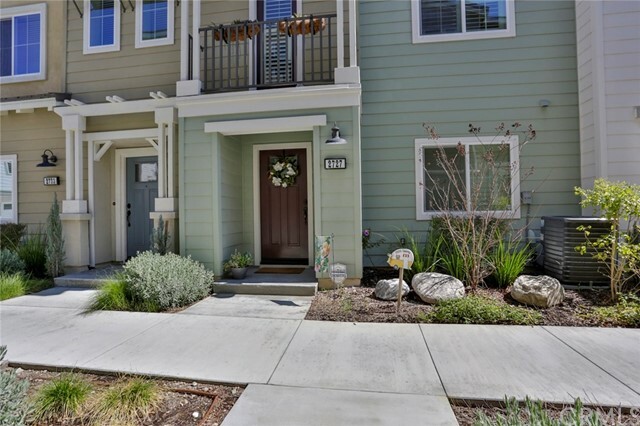 Two years new townhome located in Bonita Village. 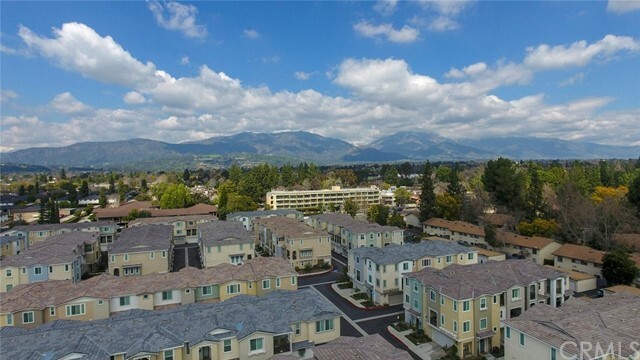 Minutes from Downtown Claremont. 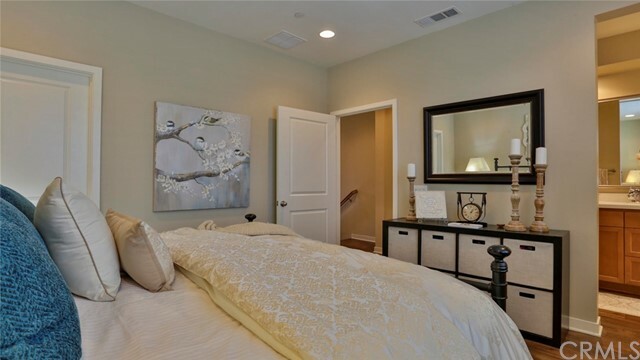 Entry opens to a foyer and features a bedroom and full bath on the ground level and direct garage access. 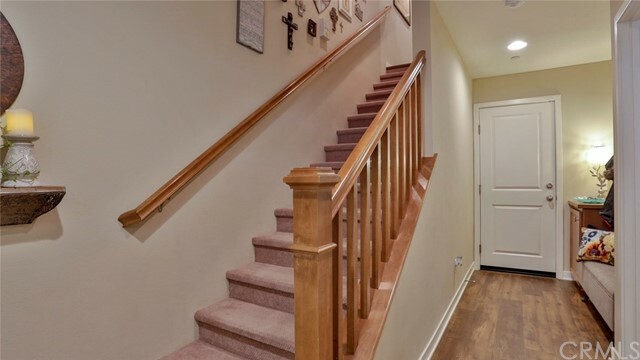 The staircase leading to the 2nd level which extends to an open concept great room. 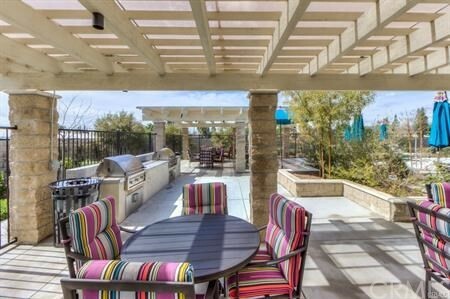 A wide open living area features luxury vinyl wood floors, recessed LED lighting, bright view windows & a covered patio balcony. 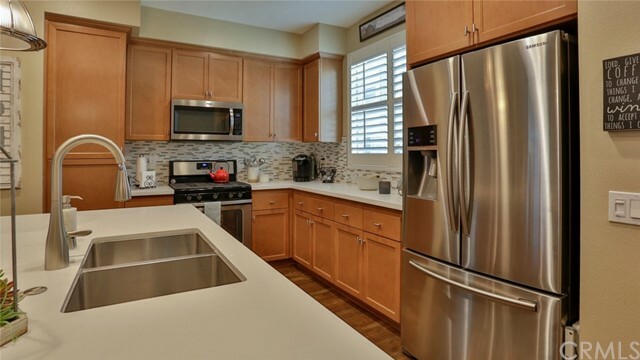 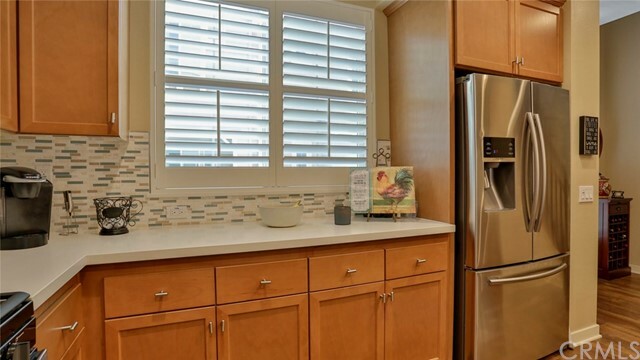 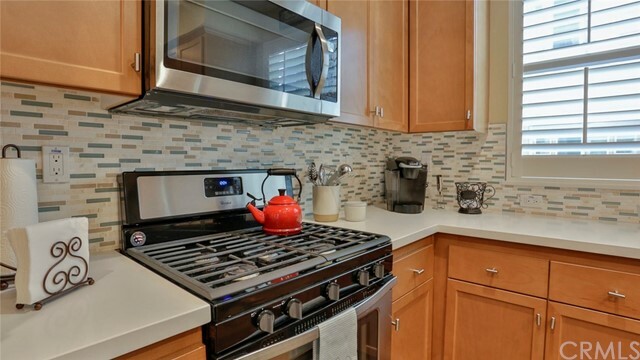 The kitchen features upgraded cabinetry with modern hardware, stainless steel appliances, upgraded quartz countertops, backsplash, an island breakfast bar. 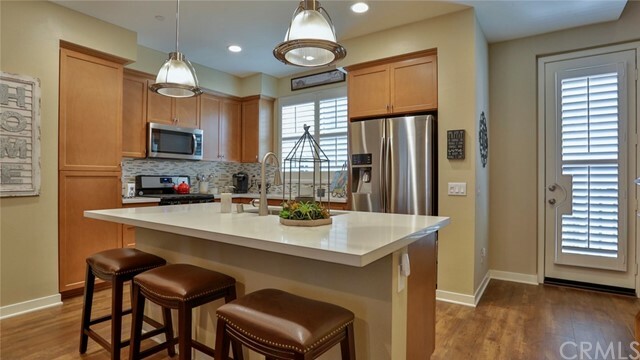 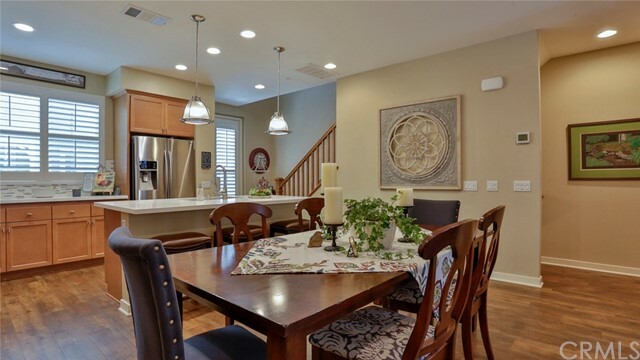 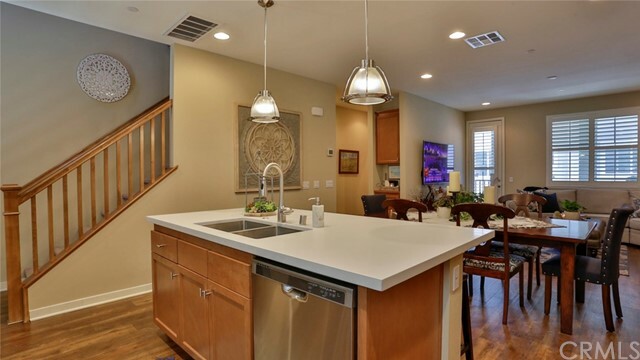 Ample counter space & a spacious dining area. 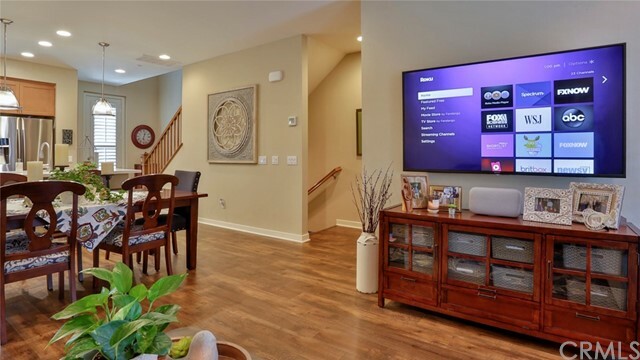 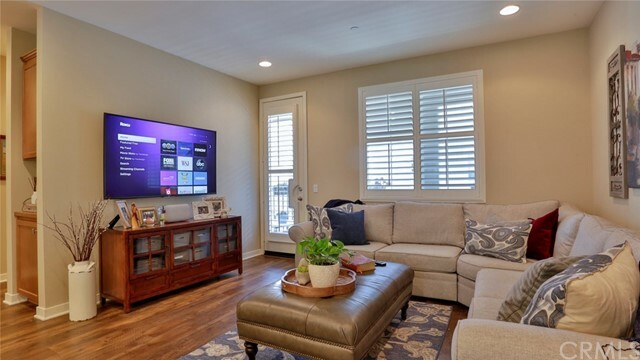 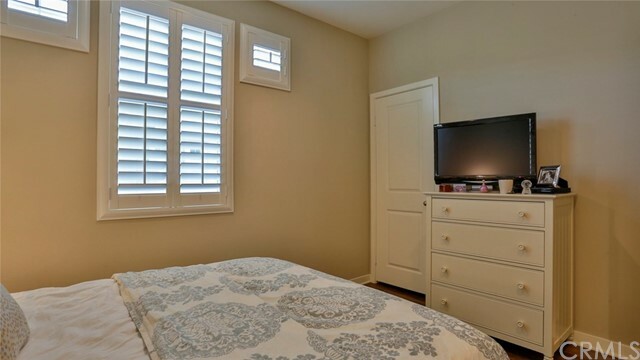 The family room offers symmetrical wall space, all dual-paned windows with shutters & plumbed wiring for a flatscreen TV. 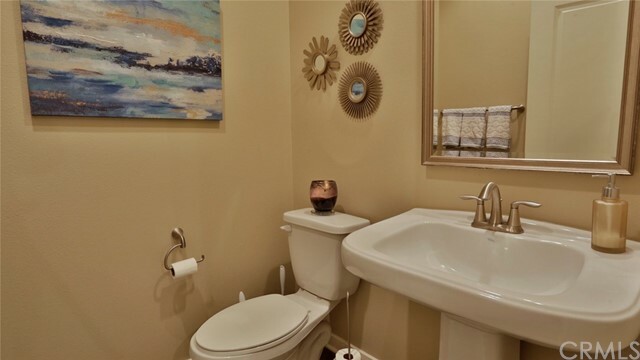 There is a half bathroom on the main level as well as storage. 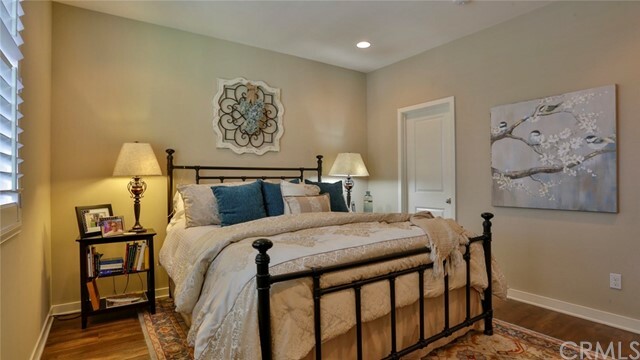 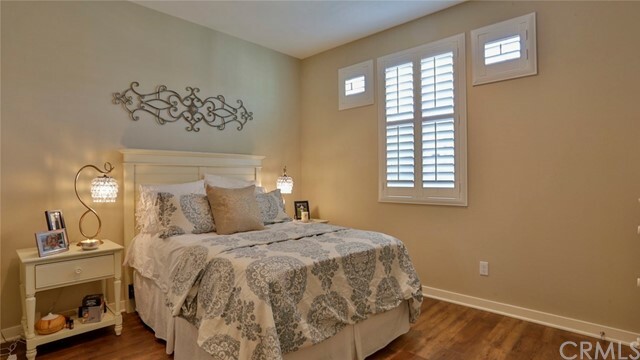 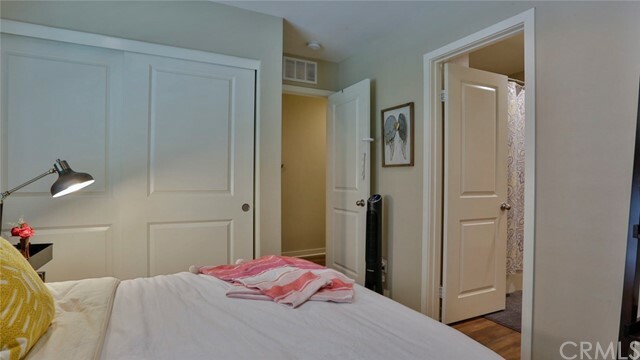 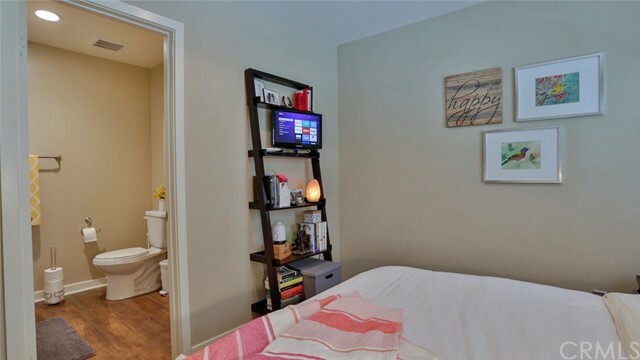 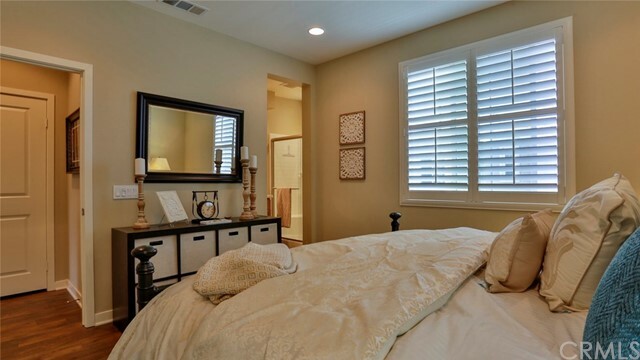 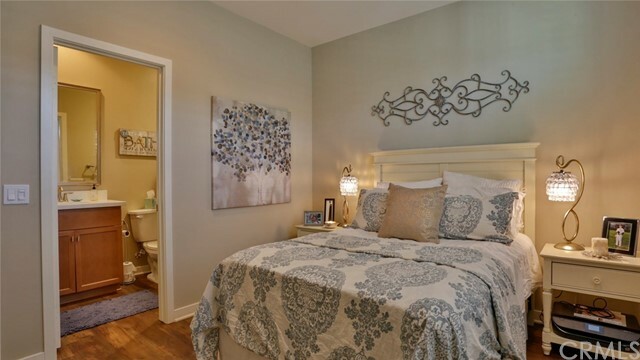 Upstairs you'll find a spacious master bedroom offering wood vinyl floors, recessed lighting, and shutters. 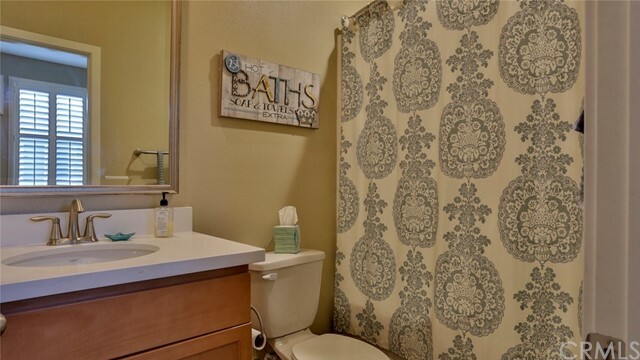 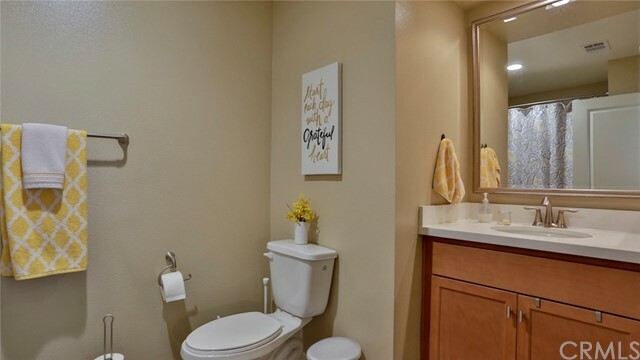 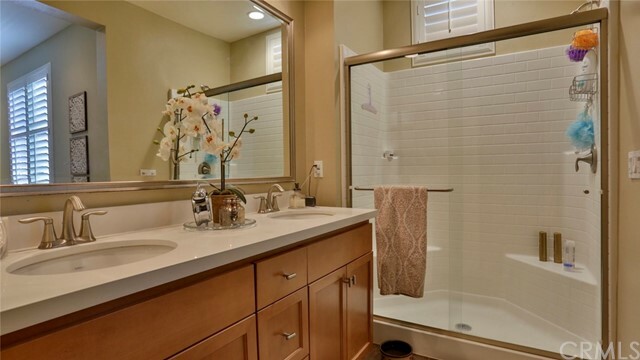 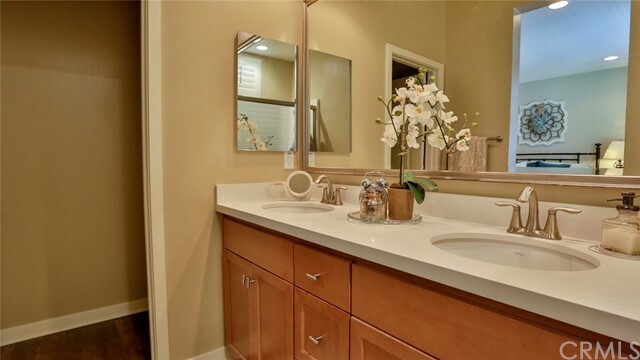 Master bath offers dual sinks, quartz counters, a shower with glass enclosure, a walk-in closet. 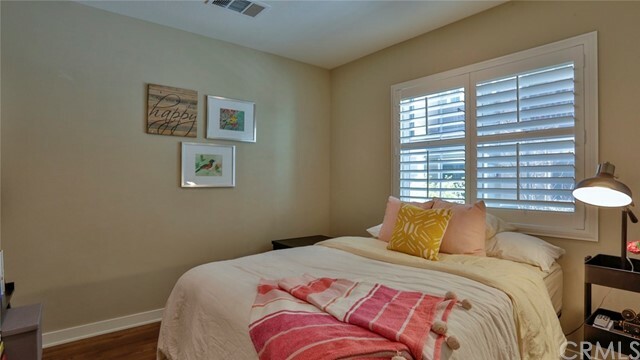 An additional bedroom upstairs also offers wood vinyl floors, recessed lighting and shutters, with its very own full bath. 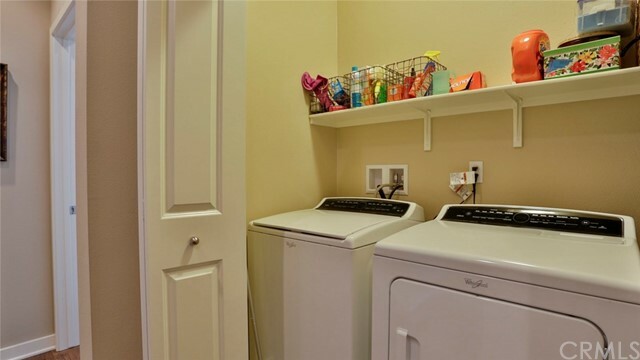 Laundry is upstairs in the hallway. 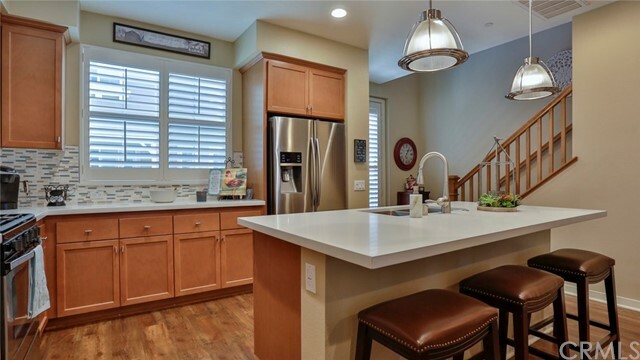 An attached two-car garage offers convenient parking. 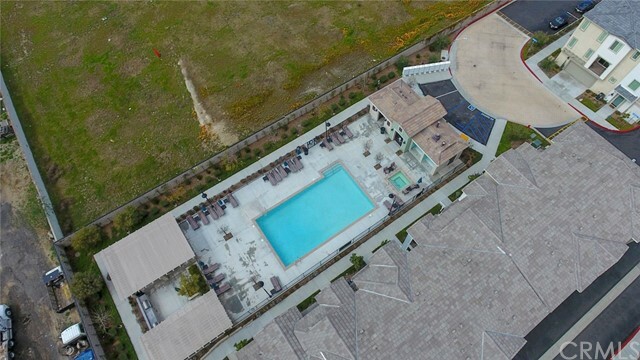 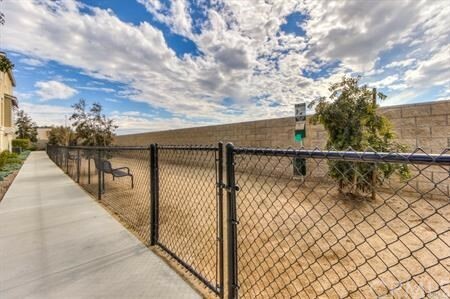 The community features a pool & spa, BBQ and picnic area and gated dog run.